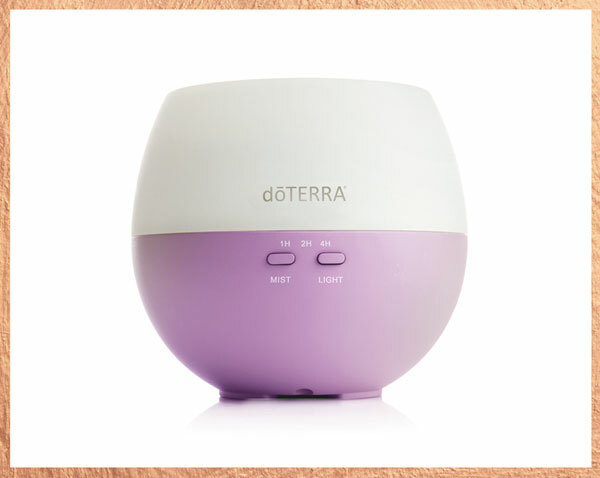 Your Oil-Scope™ and arsenal of All-Star Recipes are far from the only ways to use doTERRA essential oils. Oils are all-natural, super-concentrated powerhouses: they can enhance everything from physical health and wellness, relaxation, beauty and hygiene, to home cleaning, cooking, and more. Even before I understood all the things oils could do for me energetically when I used them in synergy with astrology, I was seeing their powerful properties stretch into new areas of my life. I love sharing the power and wisdom of oils with you, and every one-on-one Wellness Reading reviews the areas of your life where oils can help you thrive! Each doTERRA essential oil can be applied at least one (or, usually, more!) of these ways: aromatic, topical, and internal. Your sense of smell can elicit powerful physiological, mental, and emotional responses. When you inhale a pure essential oil, the volatile aromatic compounds are quickly absorbed by your smell receptors and link—via your olfactory nerve—to your limbic system. Your brain’s limbic system supports a variety of functions: smell, emotions, behavior, even memory. For this reason, essential oils have an especially powerful effect via aromatic application! Topical application is one of my favorite ways to apply these cosmic gems, because it’s incredibly powerful—and fast. Sometimes you don’t have a room to diffuse in or time to sit down (or at least I don’t!). When you apply certified pure therapeutic grade essential oils to key body points topically, the natural chemical compounds can enter your bloodstream in about 30 seconds…and in some cases, spread to every cell in your body in about 20 minutes! Apply 1-2 drops to a localized area. Apply 1-2 drops to bottoms of feet or the back of your neck for general support. Apply 1-2 drops to pulse points as a personal fragrance. 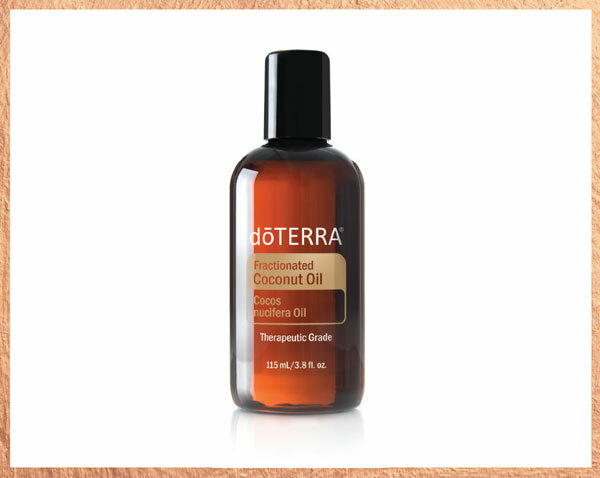 Use Fractionated Coconut Oil to help oils absorb into your skin & prevent possible skin sensitivities. When you consume essential oils internally, their active compounds absorb osmotically through your gastrointestinal tract, where they are then transported to the rest of your body, including your brain. That’s why it’s so important that you only ingest essential oils that are certified pure therapeutic grade! In addition to testing for safety and quality in all their oils, doTERRA marks essential oils that are safe to use internally with “Supplement Facts” on the bottle. Always check for it before ingesting an oil. Add desired oils into empty gel cap and swallow like a pill. Place 1-2 drops of your desired oil under your tongue or gargle. When applying essential oils topically or using them internally, use the smallest amount possible and reapply if necessary. It’s better to use a small amount more frequently, than a large amount once. Do NOT put oils in your eyes, nose or ears. If oils get into your eyes, use a carrier oil (fractionated coconut oil or any vegetable-based oil) on a napkin or soft cloth to gently rub it out. Do NOT use water for this! When using essential oils topically with kids and the elderly, make sure to dilute your essential oils according to a trusted dilution chart, like that found in the Modern Essentials book. A general rule of thumb is to use 3 drops of a carrier oil for every 1 drop of essential oil. Only take essential oils internally if the bottle has “Supplement Facts” printed on it. Otherwise, don’t take it internally. When consuming essential oils, make sure to use glass or stainless steel glassware and/or water bottles. You could even use a ceramic mug. Just DON’T use plastic containers! ONLY consume essential oils internally if they are Certified Pure Therapeutic Grade (CPTG™)! Ready to get your hands on your starter kit? Shop here to become an AstroOils™ Insider! Copyright © 2018 Kristina Semos. All rights reserved.